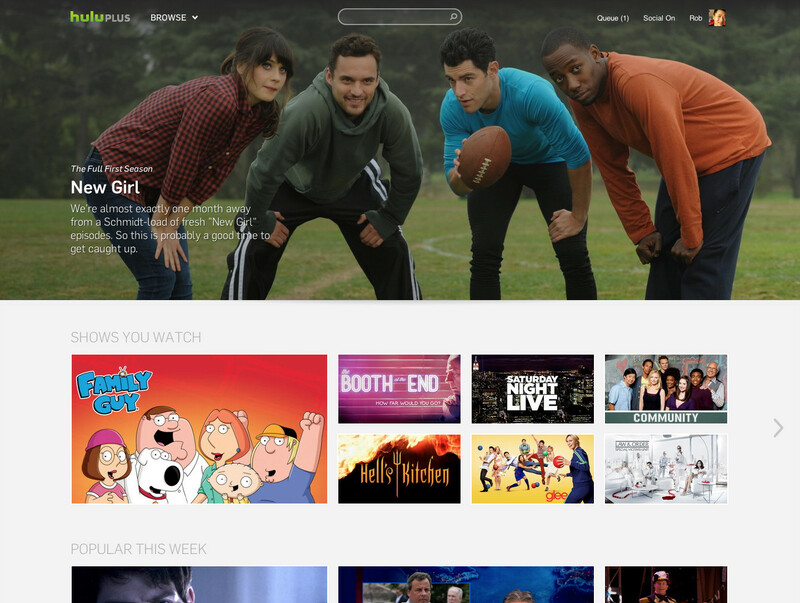 According to a report by The Wall Street Journal, Hulu is looking to sell a stake in the company to Time Warner Inc., a deal that would value the video streaming service at more than $5 billion. The deal would have Time Warner as an equal stakeholder alongside the likes of Walt Disney Co., 21st Century Fox Inc., and Comcast Corp and would involve the current owners drawing down their stakes in Hulu to 25 percent in order to make room for the newest partner. For Hulu, the benefit to adding another deep-pocketed partner would be in the ability to increase the budget to acquire or develop new programming, which allows it to compete with the likes of Netflix and Amazon. An additional wrinkle involves Time Warner’s ownership in Warner Bros. studio, produces TV programming for nearly all major broadcast and cable networks. Time Warner subsidiary Turner Broadcasting also owns multiple cable networks, such as TBS, TNT, Cartoon Network, truTV, CNN, HLN and others. This deal has the potential to make Hulu a dangerous competitor for the likes of Amazon, Netflix and others. It also further tips the hand of the telecom industry, as we’re seeing more and more interest in acquisitions in the online media space in recent years.